LibQUAL+ is a survey method developed by the Association of Research Libraries (ARL) used by most Canadian universities to measure library users’ perceptions of service quality, compare institutional data with information from peer institutions, and identify best practices in academic libraries. To learn more, please visit the LibQUAL+ website. Annually, more than 200 educational and research institution throughout North America and beyond participate. Since 2000, more than 1,300 libraries in 33 countries have participated in LibQUAL+, including college and university, community college, health sciences, and academic law libraries. This growing community of participants and its extensive data set of more than one million completed surveys are rich resources for improving library services. 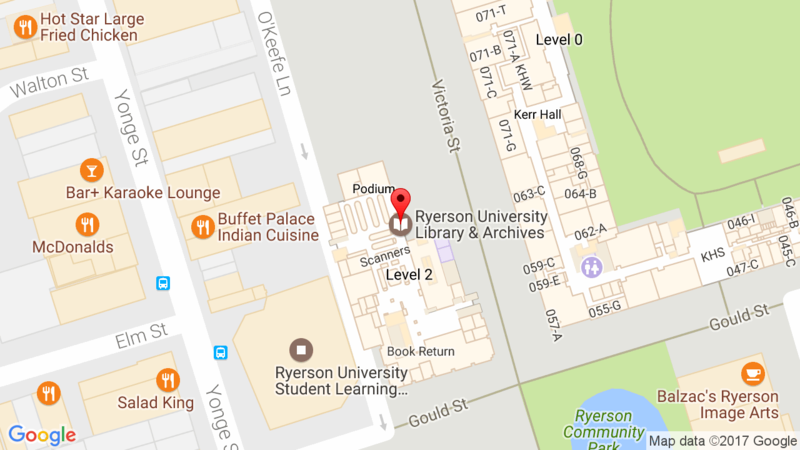 Ryerson University Library participated in LibQUAL+ in 2007, 2010, 2013, and 2016. The data we collect through LibQUAL+ helps us to measure how well we are serving our library users, and to identify specific areas where improvement is needed. See our 2016 survey results for more details about our most recent findings.